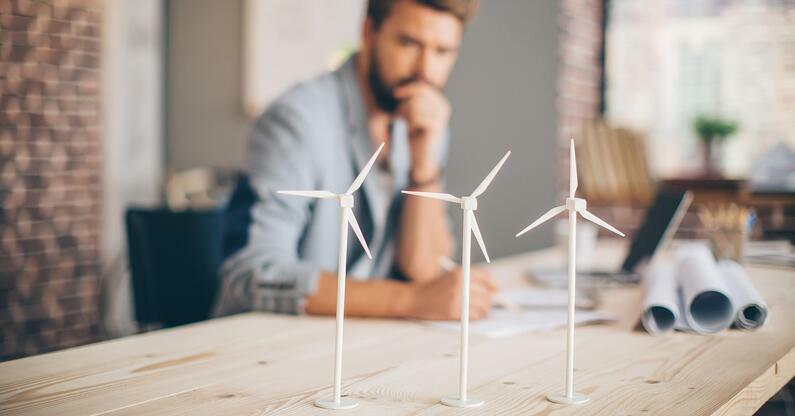 As a company that supplies torque wrenches for the wind turbine industry, we think it’s important to stay on top of trends in the wind industry. Here are six trends that caught the attention of the American Wind Energy Association. According to the U.S. Bureau of Labor Statistics, the number of wind turbine technician jobs will grow by 108 percent over the next decade. That’s more than double the projected growth for the second-fastest growing job, occupational therapy assistant. The industry overall employed 88,000 people in well-paying jobs at the start of last year, 21,000 of them in manufacturing positions. Many states are increasing their renewable portfolio standards, which require more energy from renewable sources such as wind and solar power. Oregon, Rhode Island, New York, Michigan and Washington D.C. have all increased their RPS, while Massachusetts passed legislation aimed at sparking offshore wind development. It’s not just state governments seeking more wind power. Fortune 500 companies are following suit. Google expects 95 percent of its worldwide electrical use will come from wind power by the end of the year. Microsoft made its biggest wind purchase ever, while GM added enough wind power to make 1,100 SUVs a day at a plant in Texas. There is now enough wind energy in the country to give power to 20 million households. In Iowa, more than 35 percent of the state’s electricity comes from wind power, while Kansas, Oklahoma and South Dakota get at least 20 percent of their power from wind. Another eight states get at least 10 percent of the electricity from the wind. American power generation entered a new realm at the end of 2016 when the Block Island wind farm – the nation’s first offshore wind farm – began operations. As of late last year, there were another 13 offshore wind operations in development along the Great Lakes and on the east and west coast. The development rights for one project off Long Island sold for $42 million in December 2016. As we’ve pointed out elsewhere, Maxpro is the world’s largest dealer of ERAD torque equipment, the system of choice for professionals in need of torque wrenches for the wind turbine industry. There are hundreds upon hundreds of bolts in a wind turbine, all of them requiring a precise, durable bolting tool. 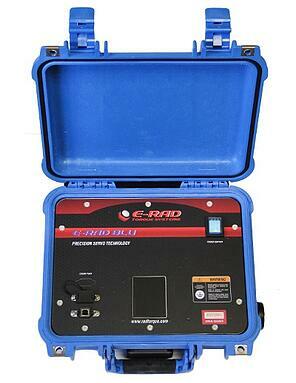 E-RAD wrenches are fast, versatile and designed to provide accuracy and repeatability. 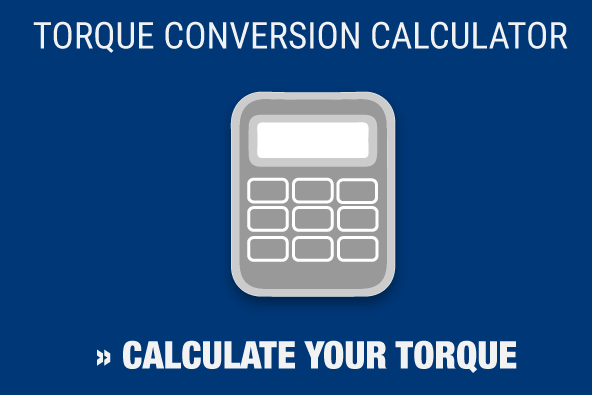 If you’re in need of torque wrenches for the wind turbine industry, or require torque wrench calibration, Maxpro can help. Contact us today to learn how we can provide the right tools for your next wind turbine project.